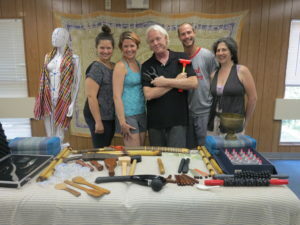 Using the SomaVeda® Thai “Tok Sen” Stick Technique in Thai Yoga therapy ministry protocols. There are many tools used in Traditional Thai Ayurveda and Thai Yoga. 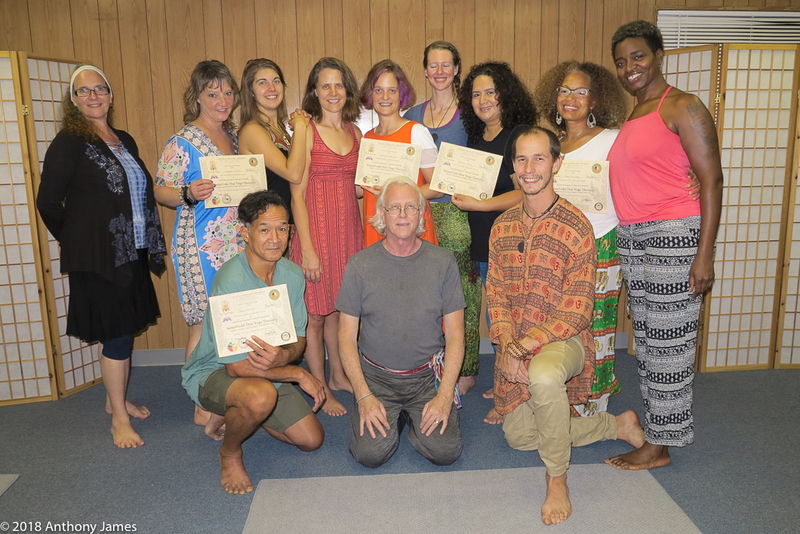 Intro to using the SomaVeda® Thai Yoga Therapy Tok Sen Stick Technique in Thai Yoga therapy ministry protocols. Demo by Aachan, Dr. Anthony B. James director of the SomaVeda College of Natural Medicine and Thai Yoga Center. 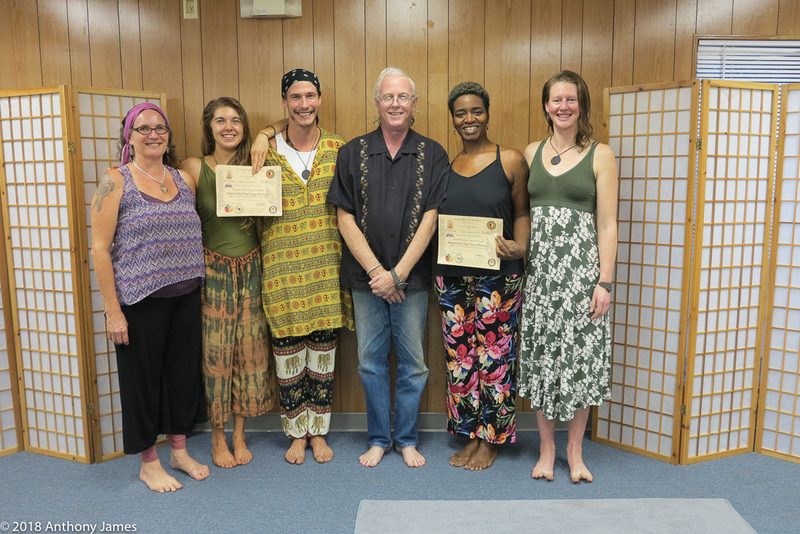 “Tok Sen” technique can be a valuable adjunct for Ayurveda and Yoga Therapy protocols.